Nicole Bowman Johnson professionally known as Blackberri St. Clair or simply Blackberri is the CEO of Blackberri Entertainment and Urban Media. Blackberri is also a free lance writer, producer, director and seasoned stage and film actress. Blackberri has a 26-year strong passion for acting. Most recently, Blackberri won ‘Best Actress’ at the Christian Film Festival in Newport News, Virginia for her portrayal of ‘Kimberly Keller’ in the award winning inspirational film “Provision”. She appeared in traveling gospel plays such as “Lord, There’s a Stranger in My House” and “When Loving You is Hurting Me” under the direction of Donald Gray. She was the subject of a television documentary for Discovery Health “Nicole’s Story”. Blackberri appeared as a co-star in the courtroom drama “Walk Through the Valley” which debuted at the North Carolina Black Film Festival. 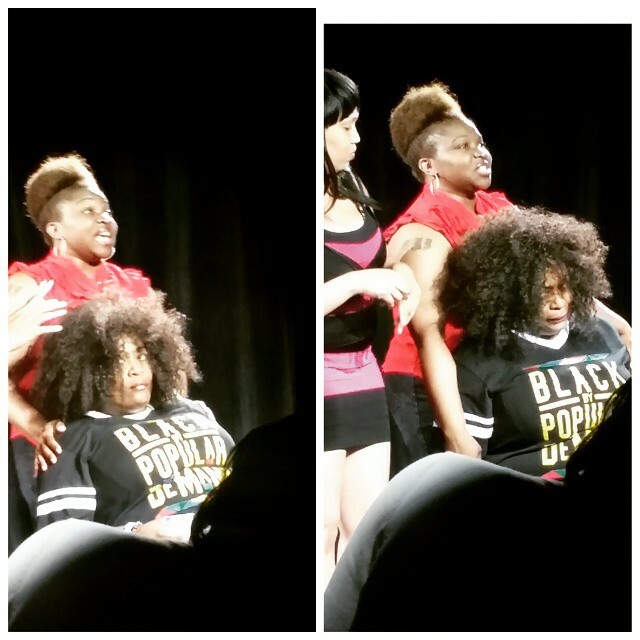 She also recently appeared in “ChocolateVanilla” by Veronique LaShell MacRae/ActTrinity which recently showed at the 2015 D.C. Black Theatre Festival. Blackberri Entertainment and Urban Media presented ‘Behind Closed Doors’ a short film written by Lori McAllister Williams that highlights the trauma of domestic violence. The film debuted at the Hayti Heritage Film Festival. Blackberri is currently the Casting Director and actress for the Inspirational Film “My 3 Boys” by A Shardi Film Production. 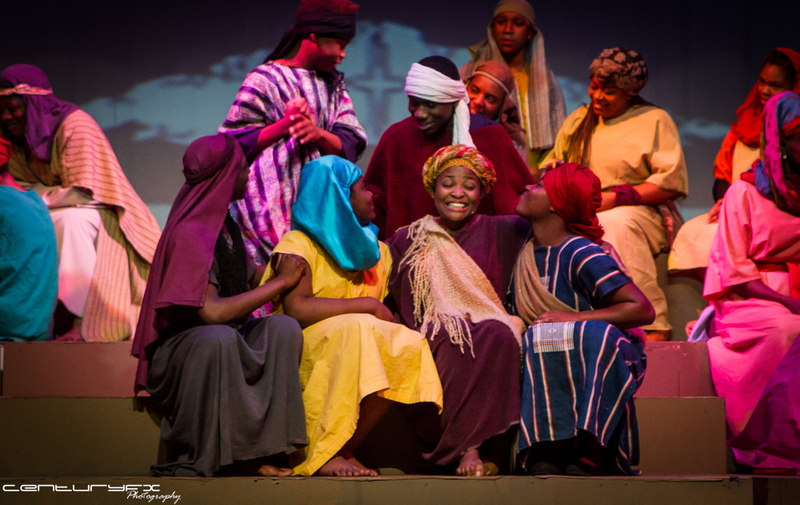 Upcoming projects include “Black Nativity Durham” under the direction of Wendell Tabb and Xavier Cason. As an activist, Blackberri is dedicated to fighting for equality for people of color as well as the LGBTQ community. She is a firm believer that #BlackLivesMatter. Blackberri has written about the accomplishments of Blacks on Broadway at BroadwayBlack.com. She has been a writer on parenting and womanhood at MyThreeMoons.com. She is a freelance writer for various publications. When Blackberri is not on the road acting or behind her desk running her business you can find her spending quality time with her family, writing or hosting community events.